A Taunton garden centre is this month (January, 2014) encouraging keen bird watchers to contribute to the Royal Society for the Protection of Birds (RSPB) Big Garden Birdwatch campaign. Monkton Elm Garden & Pet Centre near Taunton will be supplying spotter forms for customers to take home so they can participate in the count on January 25 and 26. Norma Moore, General Manager of the award-winning, independent family-run garden centre in Monkton Heathfield, said: Weâve supported the Big Garden Birdwatch for many years now and it is always a popular event for people to take part in so were encouraging keen birdwatchers to get involved once again. People can pick up spotting forms from our customer services desk, fill them out and input the results to www.RSPB.org.uk. Its extremely important to take part in surveys like this as bird populations are a great indicator of the health of the countryside. Birds keep the insect population manageable for most gardeners and the RSPBs conservation work is crucial to help us understand how many birds we are attracting to our outdoor spaces. The campaign, which has been established since 1979, invites people of all ages across the UK to spend an hour counting birds that visit their garden. Last years (2013) results revealed an increase in species, such as Fieldfares and Jays, after a freezing start to the year drove them out of the countryside in search of food. The numbers of Starlings, which is a red-listed species, declined by a further 16%, which was a record low. The numbers of house Sparrows, which are also endangered, fell by 17%. Norma added: The team here can offer people tips on feeding any wild birds that might visit their garden as well as advice on bird baths and nesting boxes. Its important to feed any wild birds during the colder months of the year to ensure they survive. Food and water need to be put out on a regular basis. Birds require high energy, high fat foods during the cold winter weather to maintain their fat reserves so they can survive frosty nights. The garden centre stocks a variety of bird feed, tables and fat reserves in store. The Big Garden Birdwatch takes place on Saturday, January 25 and Sunday, January 26. For more information, please visit Monkton Elm Garden & Pet Centre, which is located just off the A38 at Monkton Heathfield between Bridgwater and Taunton or call 01823 412381. 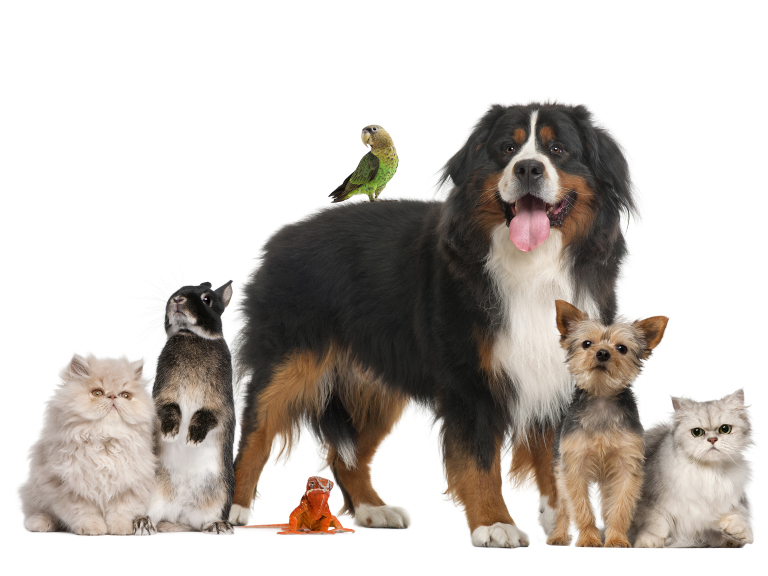 To see the businesses in our Pets and Animal Services section, please click here.